It’s the end of another year (thanks for nothing, 2016), which means it’s also time for our end-of-year new resolutions series for home buyers. This installment: good habits to start! Have you vowed to buy a home this year? It’s time to get moving! Even if you’re months away from hiring an agent and touring homes, there are things you need to do now to make that dream happen. After all, this is a huge purchase and it requires some preparation. Getting the building blocks in place will ensure a seamless transition from renting to buying, both financially and mentally. To make sure you hit the ground running once you start checking out houses in earnest, here are some good habits to start now that will pave the way to the home of your dreams. If you’re trying to squirrel away the recommended 20% down payment, that works out to about $40,000 for a $200,000 home. That’s a huge chunk of cash, so unless you’ve been the recipient of an inheritance or have recently won the lottery, you can never save too early or too much. “The down payment takes more money than 99% of people plan for,” warns Joshua Jarvis of Jarvis Team Realty with Keller Williams Realty Atlanta Partners in Duluth, GA.
And you don’t have to put down the full 20%, either—there are other options. But it’s best to save as much as you can. 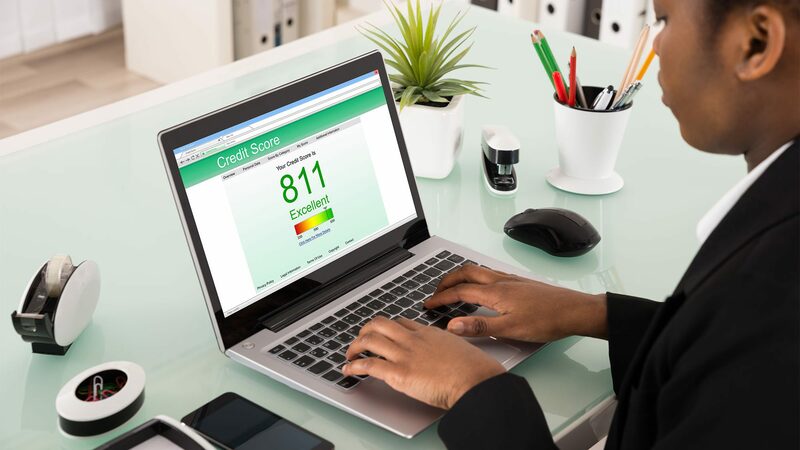 Keep your credit score in check. To get a mortgage, lenders will want to see evidence that you’ve paid off past debts. As such, keeping on top of your credit cards and car and college loans is a crucial mortgage must-do. But don’t steer clear of credit altogether. If you’ve never had a credit card or a bank loan, you won’t have a credit history. Once you have credit established, keep it pristine. Pay all your bills on time—this cannot be overemphasized. “I had a client who made $250,000 a year and was denied a mortgage because his credit card payments were always late,” says Alexandra Axsen, managing broker of Lake Okanagan Realty Ltd. in Kelowna, BC. Think owning a home is pricier than renting? Not necessarily—it depends on your area, so make sure to compare the costs of renting vs. buying near you. But if you expect your mortgage to take a bigger bite than your rent, create a budget that factors in your new reality so you can get used to living on less disposable income, suggests Kevin Lawton of Coldwell Banker Schiavone & Associates in Yardville, NJ. Downsizing your budget early also means you’ll be able to save more for your down payment, pay down debt, or save for furniture for your new home. 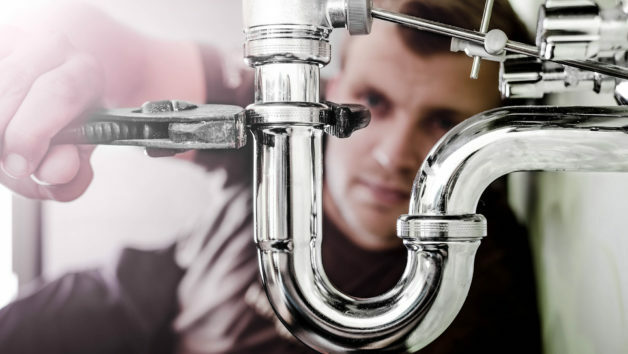 One of the big perks of renting is that any problems around the home—leaky faucets, broken boiler—are your landlord’s responsibility to repair. But once you own, you should probably know how to roll up your sleeves and fix it yourself if you don’t want to shell out for a handyman every time something goes wrong. “Consumers thinking about buying a home should learn the basics of property maintenance and general ‘handy habits,’ since maintenance is an ongoing effort for homeowners,” says Evan Harris, co-founder of SD Equity Partners in San Diego. “Knowing how to fix basic home issues such as electrical shorts, repair drywall, and tackle basic plumbing problems will save thousands of dollars in the future,” he says, noting that it’s smart to learn how to fix these issues before you’re scrambling around a dark kitchen where you blew a fuse. The more pieces you can put in place, the better, says Lawton, who advises buyers to spend time getting to know the real estate market before they’re ready to buy. Now that you know the good habits to start now to buy a home this year, come back tomorrow to learn the bad home-buying habits to ditch before it’s too late!